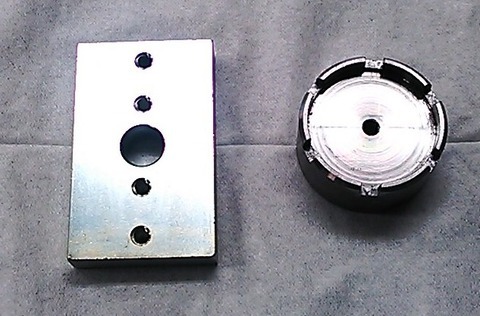 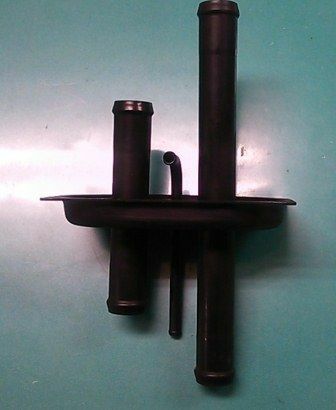 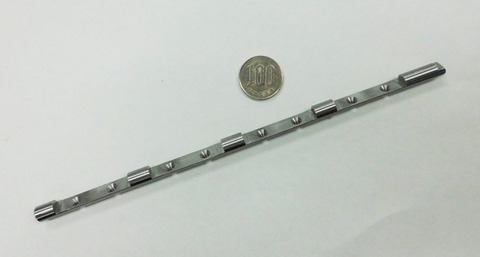 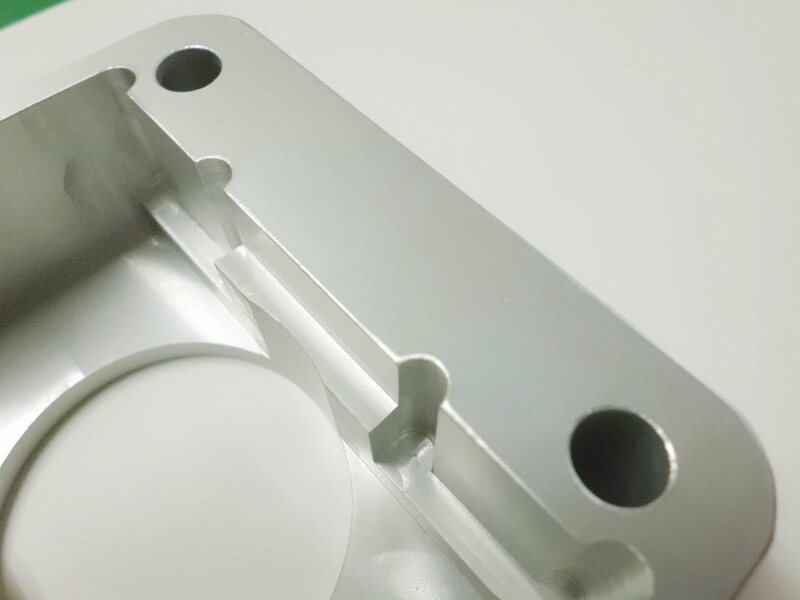 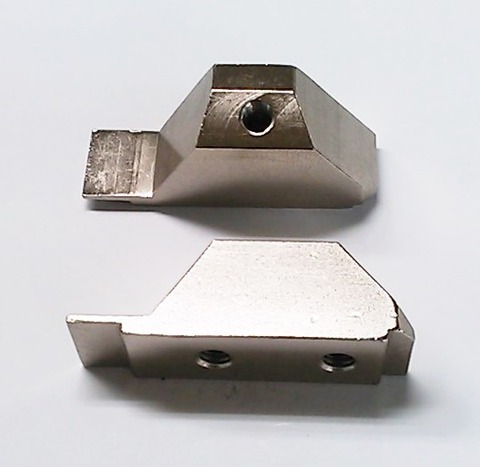 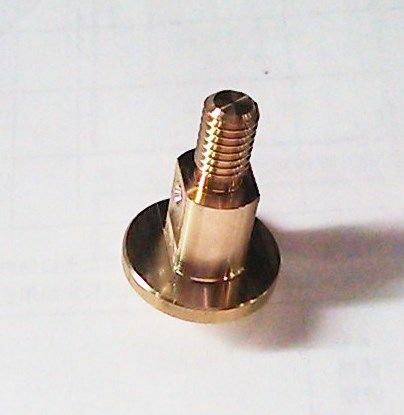 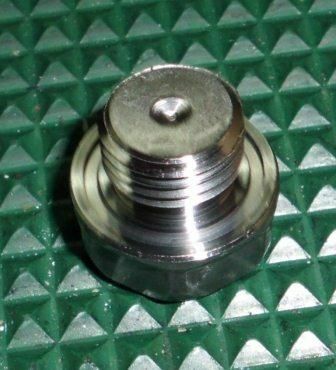 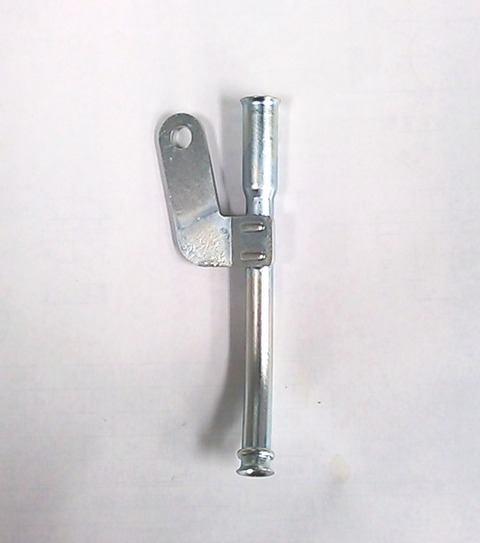 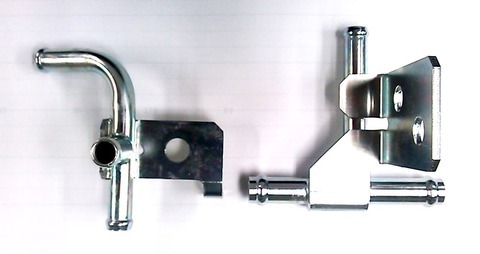 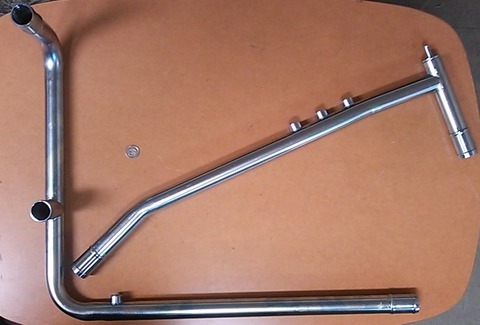 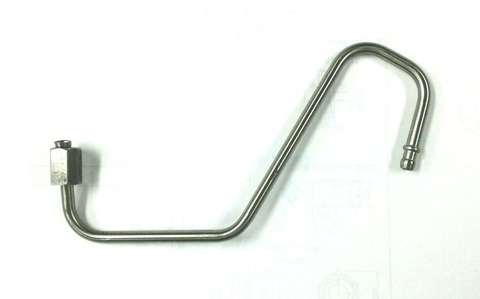 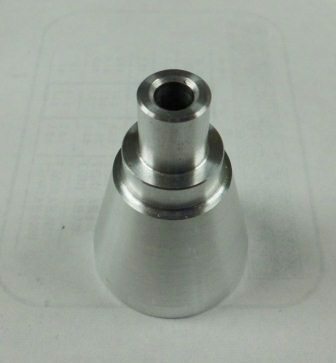 2013年7月23日　新規機械加工部品出荷　July 23, 2013 We shipped the new machined part. 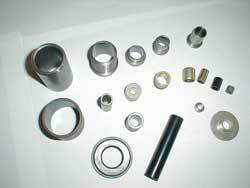 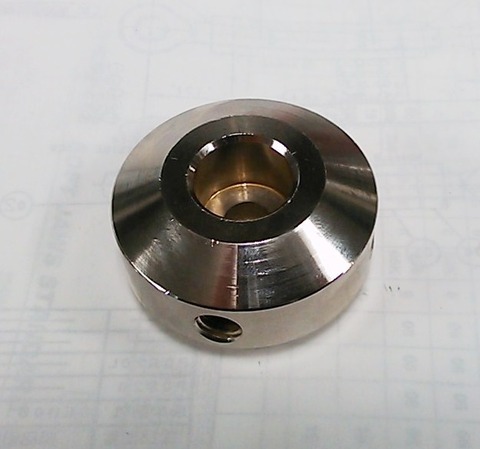 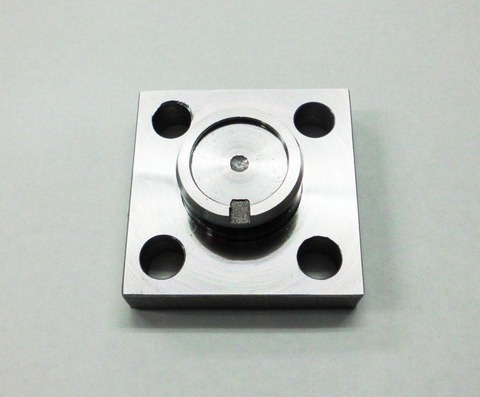 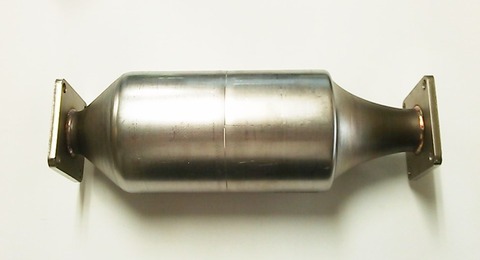 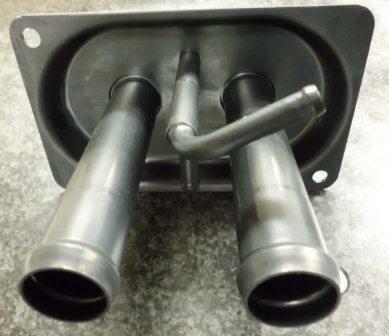 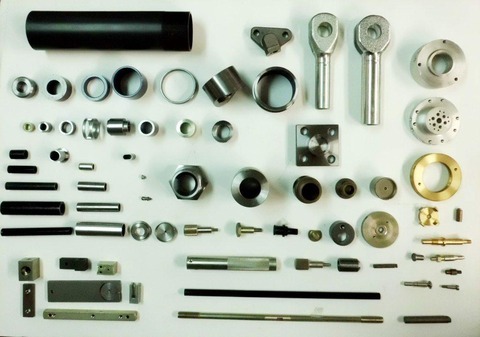 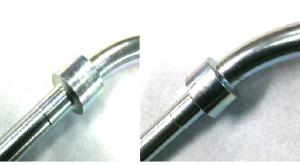 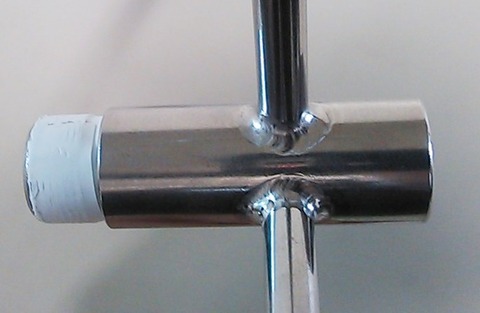 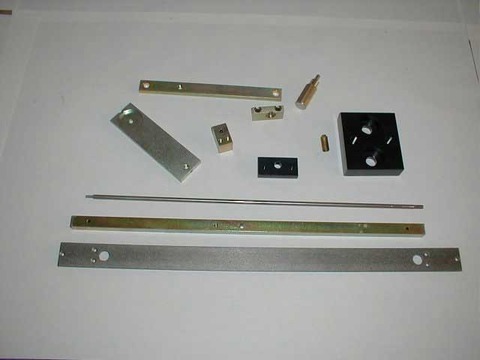 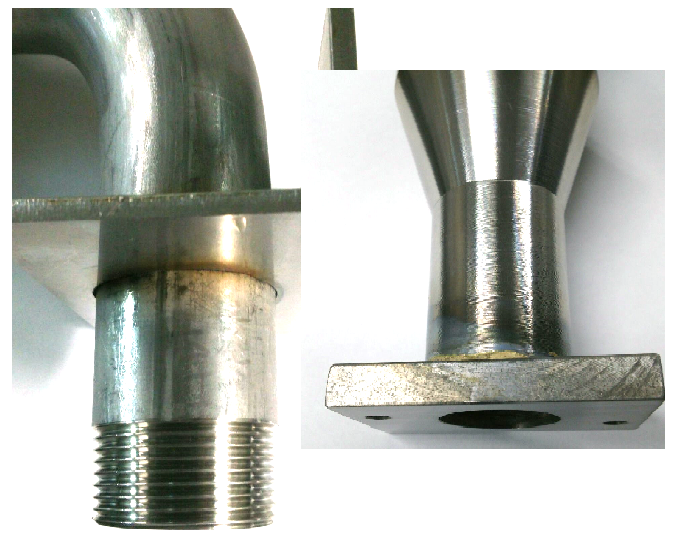 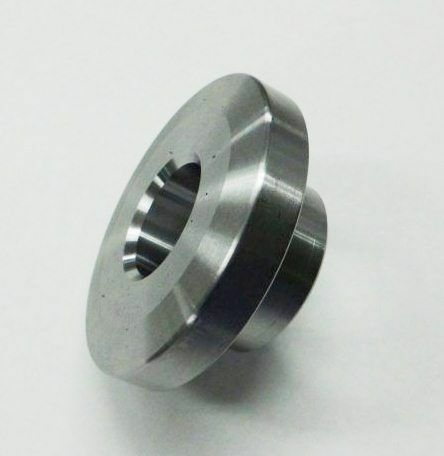 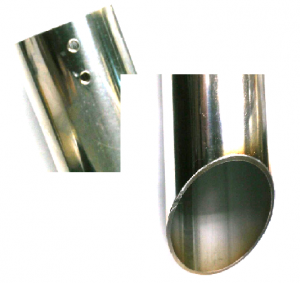 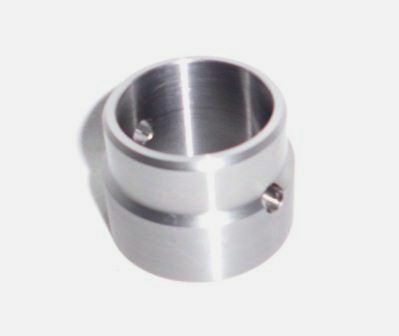 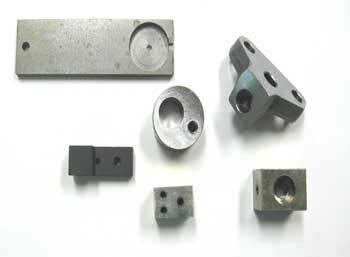 We process this product from the steel materials of 90 mm of outside diameters by using the lathe and machining. 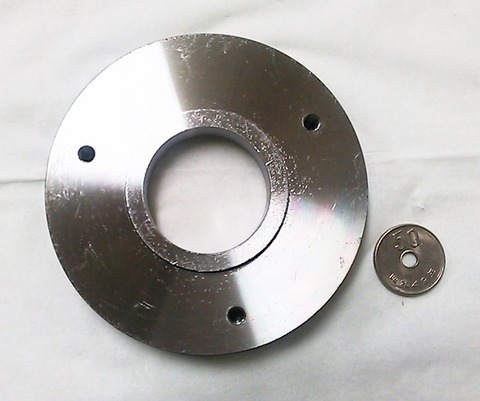 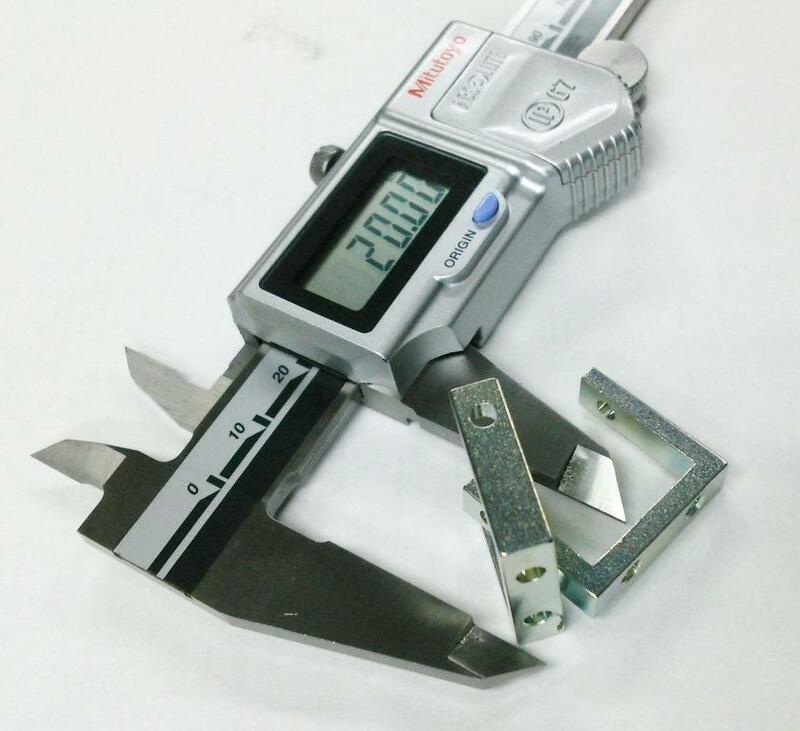 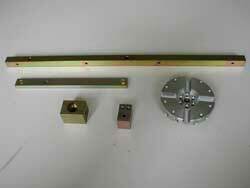 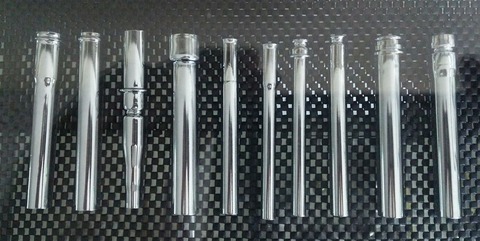 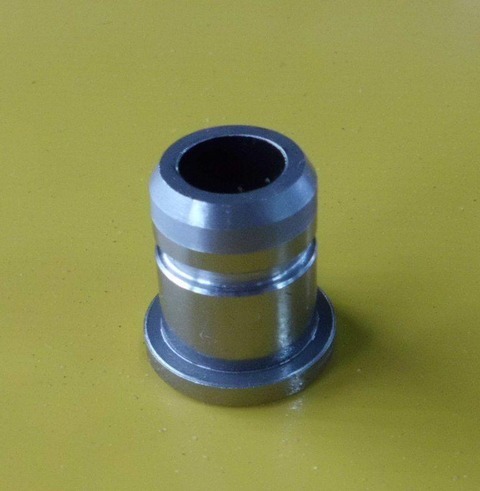 In the equipment which we have, the diameter of 90 mm is large and we cannot cut it. 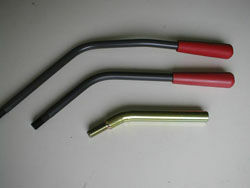 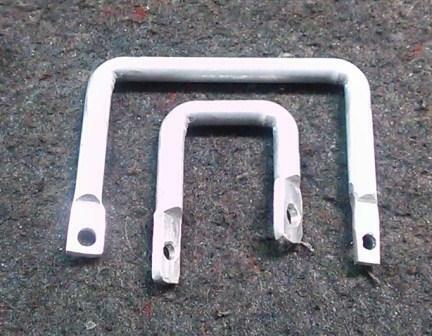 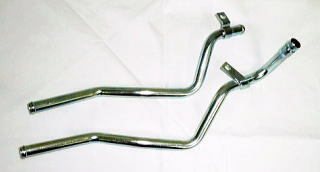 Then, we ask the material supplier, and we got the predetermined size to cut φ90mm steel materials, and had them sent. 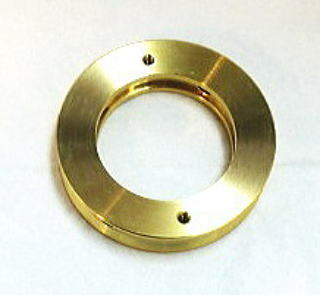 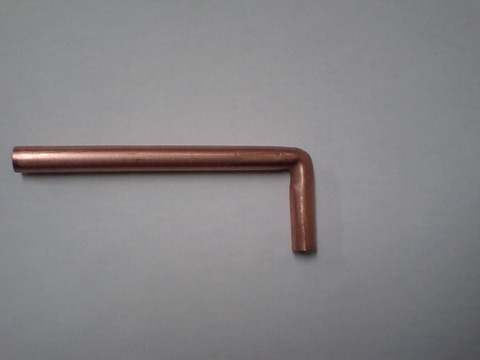 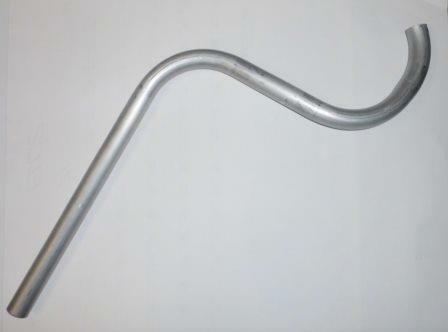 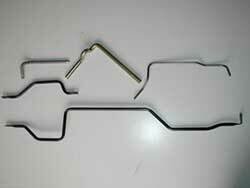 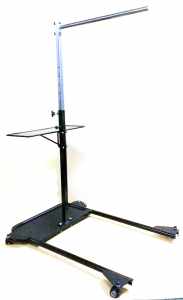 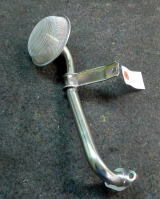 We manufactured this product using that material that arrived. 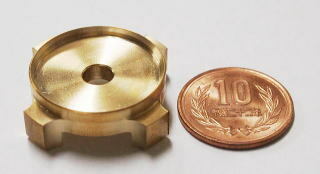 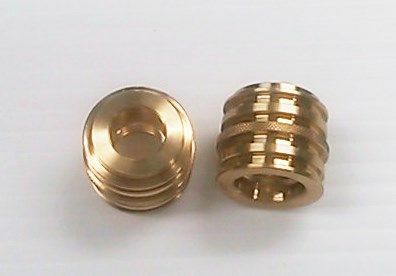 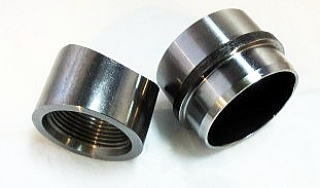 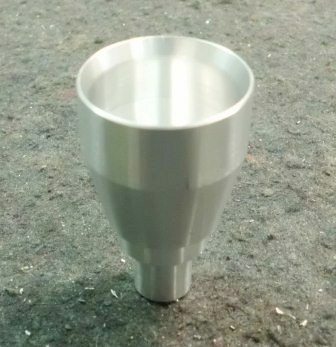 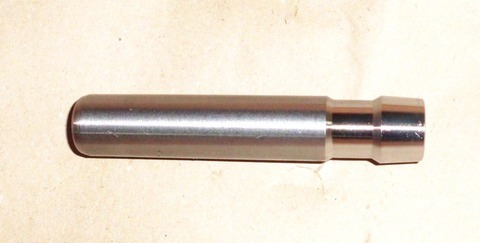 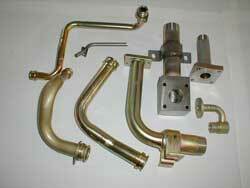 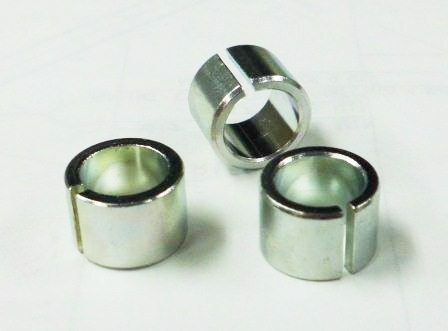 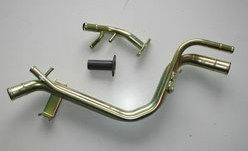 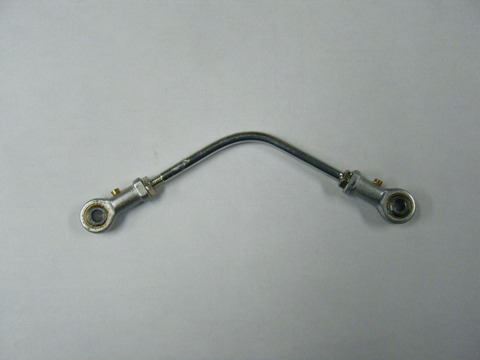 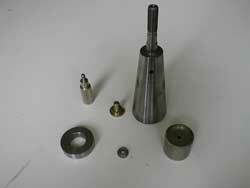 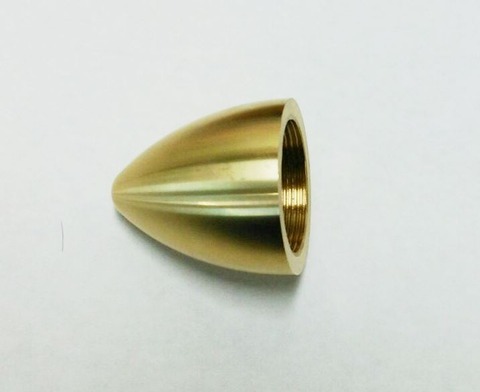 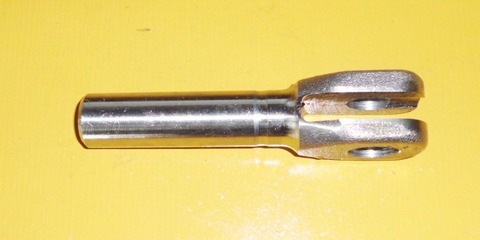 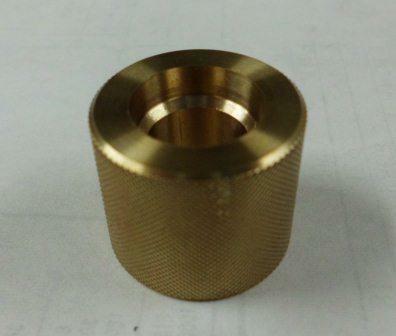 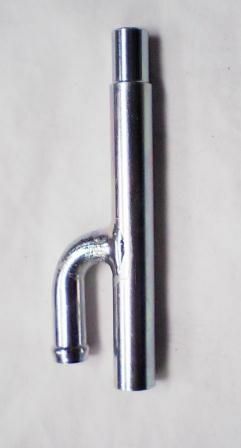 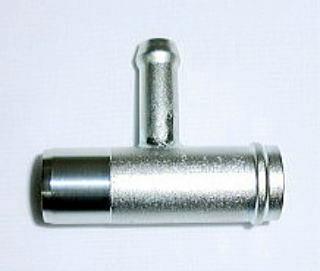 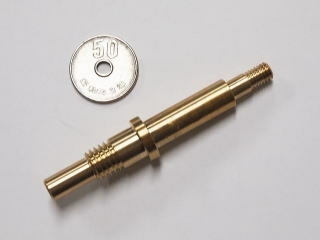 We used the nc lathe and the small machining center for this product. 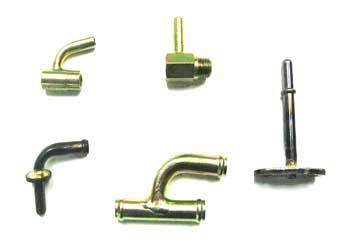 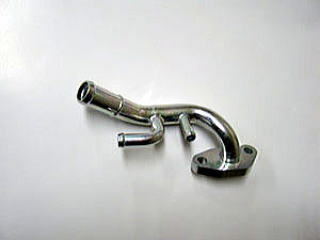 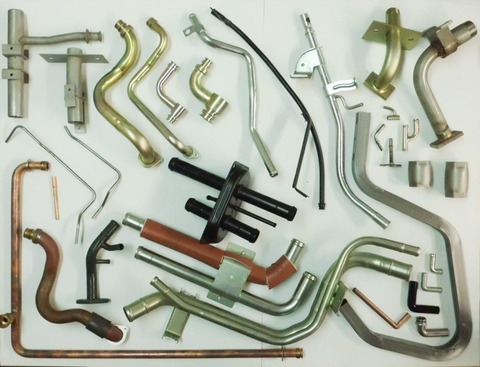 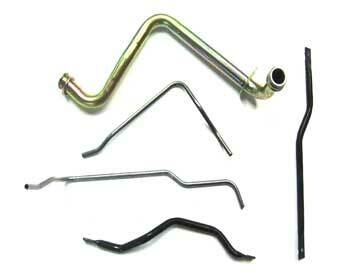 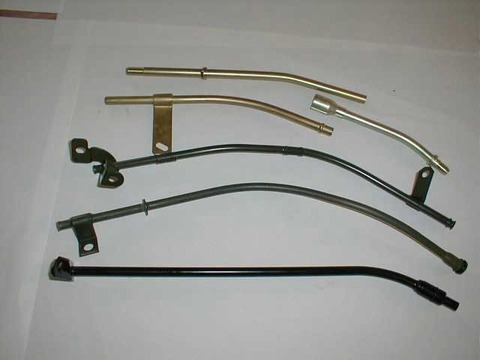 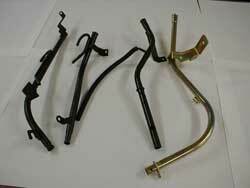 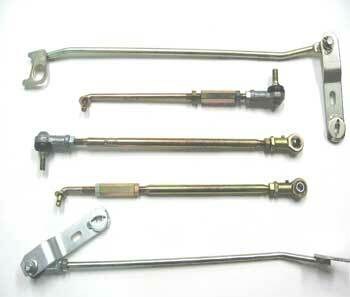 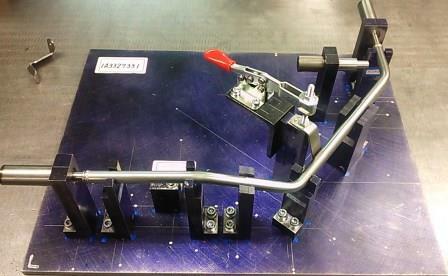 First time shipment of Pipe Assy products used for construction machinery was performed. 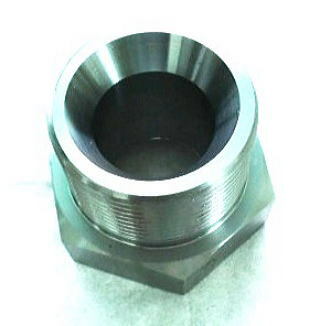 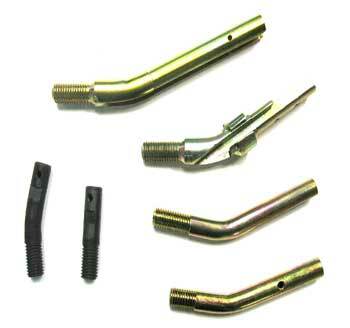 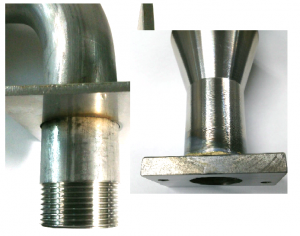 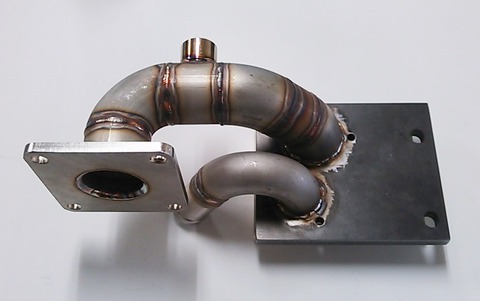 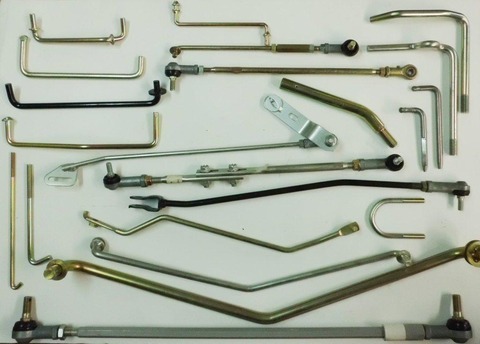 Making these products are required several technologies such as machining , pipe end forming ,processing of plate metal, brazing, etc. 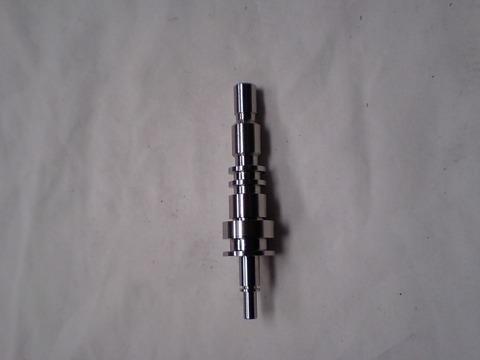 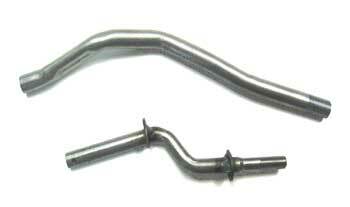 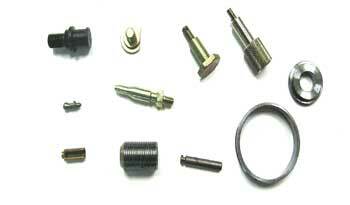 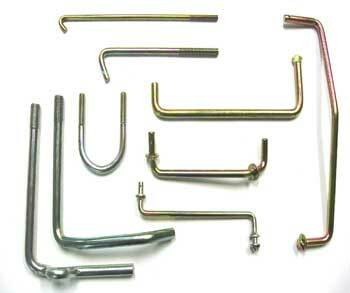 We are good at production of the product which needs the processing process of such many. 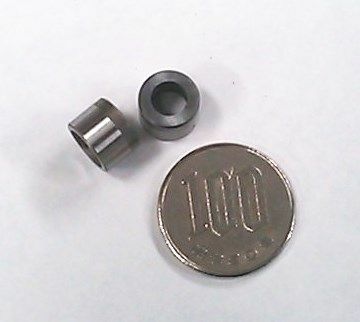 Copyright © 2019 松田鉄工株式会社 All rights Reserved.